The objective of this International Standard is to achieve a uniformly high competency of crane inspectors worldwide. In some countries, there may be additional regulatory requirements that must also be taken into account. Two other standards point out that to ensure cranes are operated safely, their proper working and operational conditions need to be maintained. Therefore, all cranes require to undergo inspections to detect deviations from safe conditions so they can be put right. 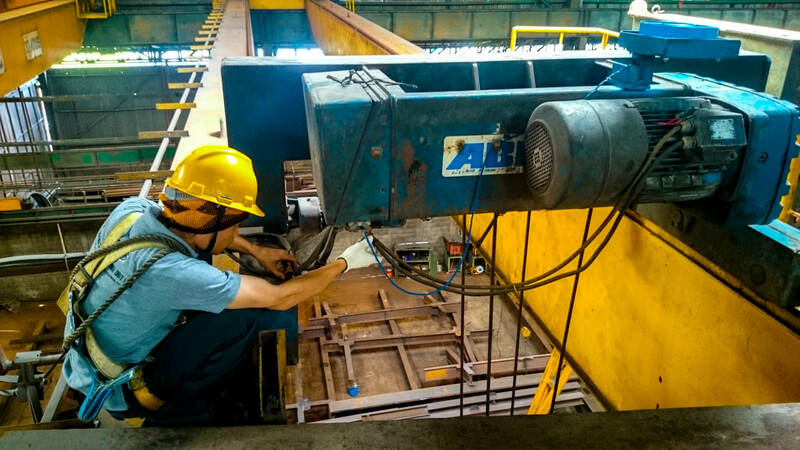 The inspections are the responsibility of crane users or owners.